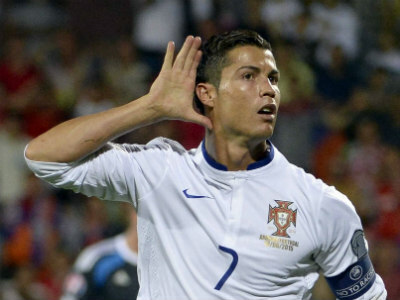 Treble bet, 22.6: Portugal to win vs Hungary! * DNB = Draw no bet; 1 +1AH – Asian Handicap = if lose with 1 goal, no bet. This entry was posted in Bet of the Day and tagged Euro 2016 predictions.